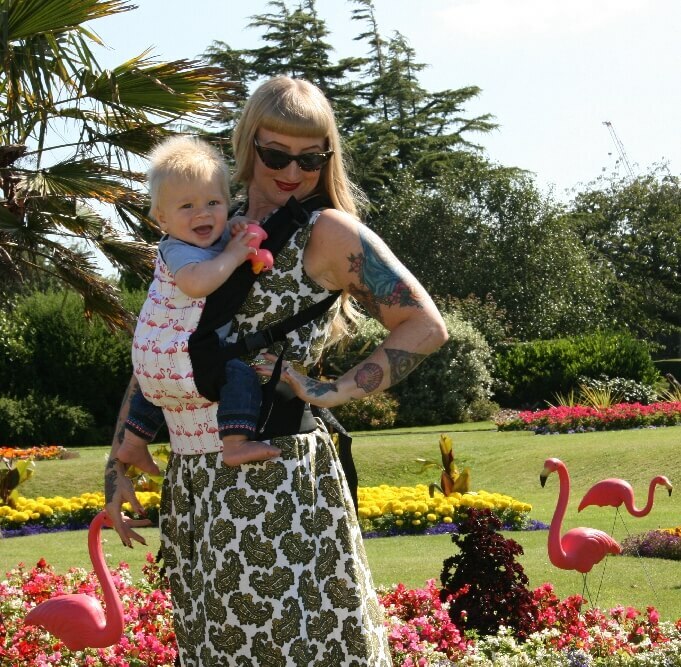 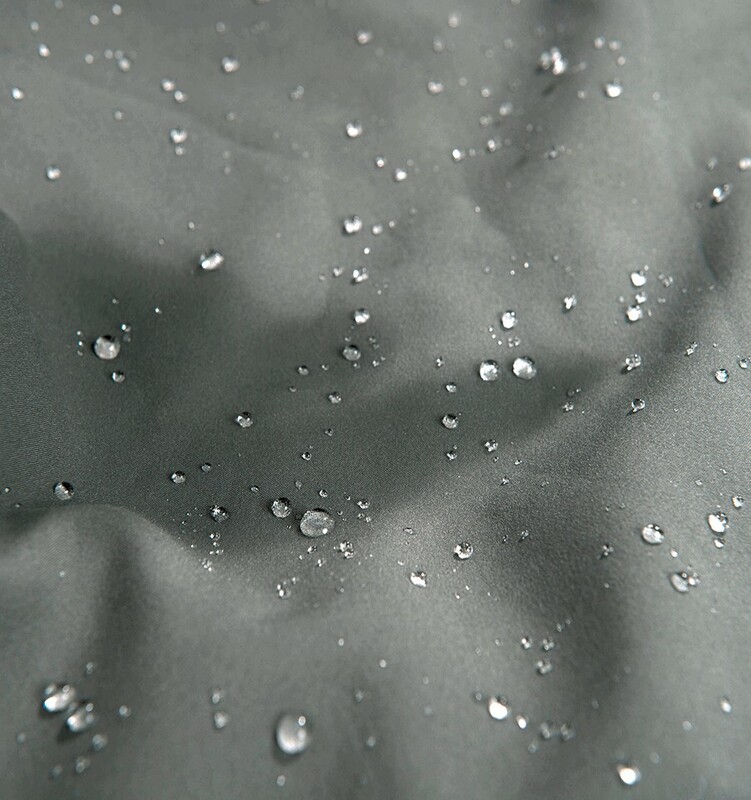 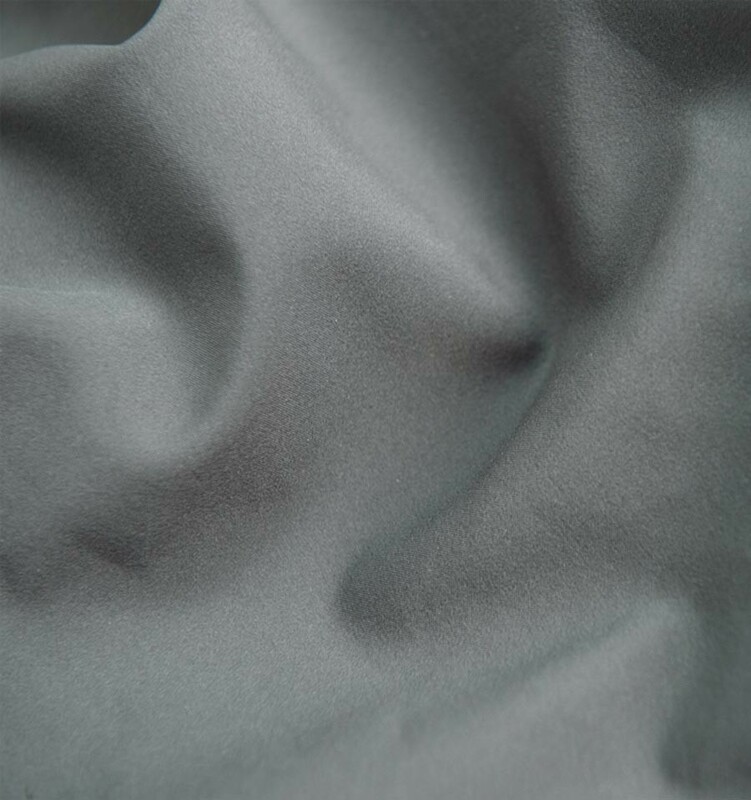 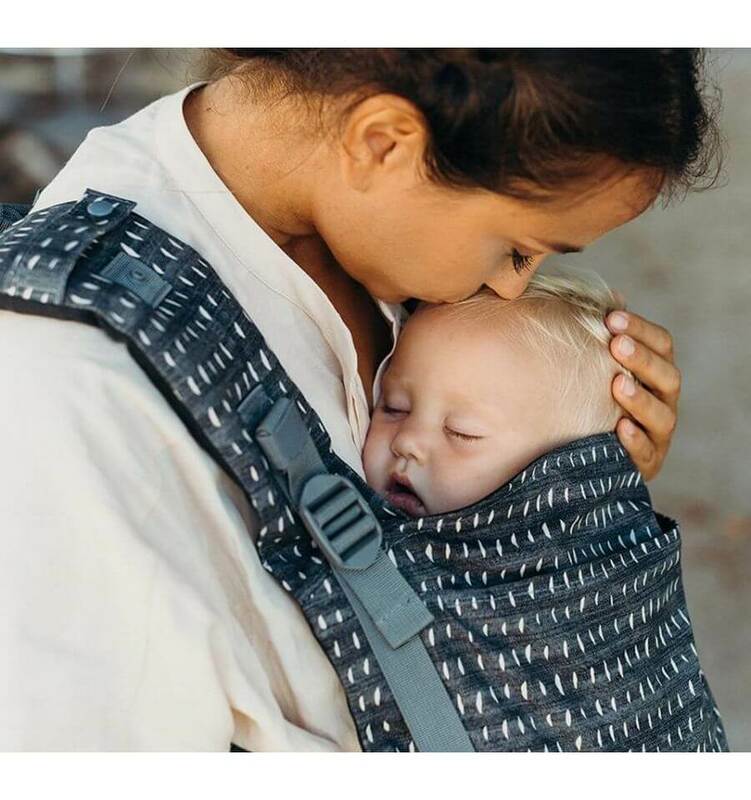 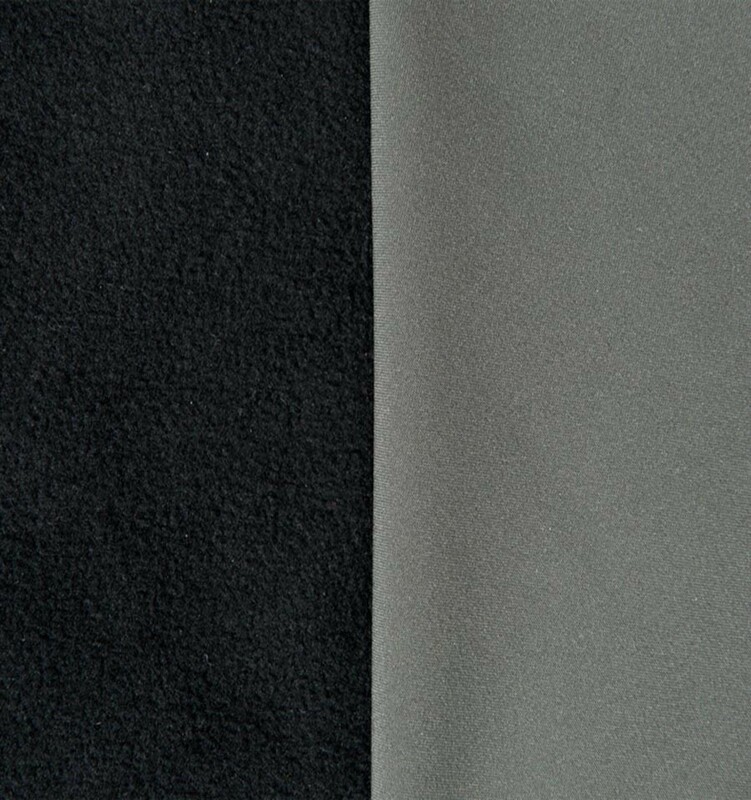 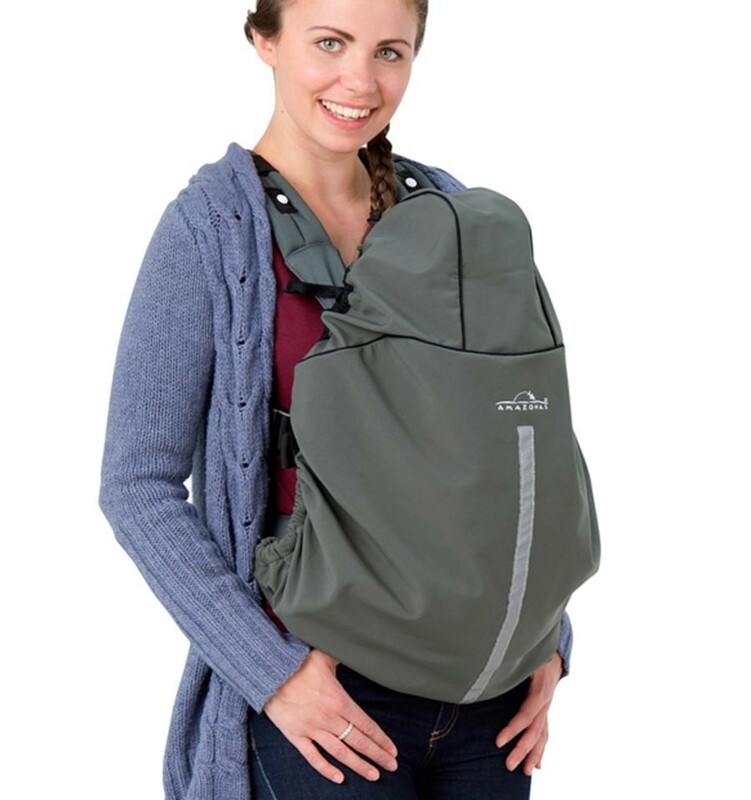 Amazonas Softshell Cover is a warmth-insulating cover for baby carriers. 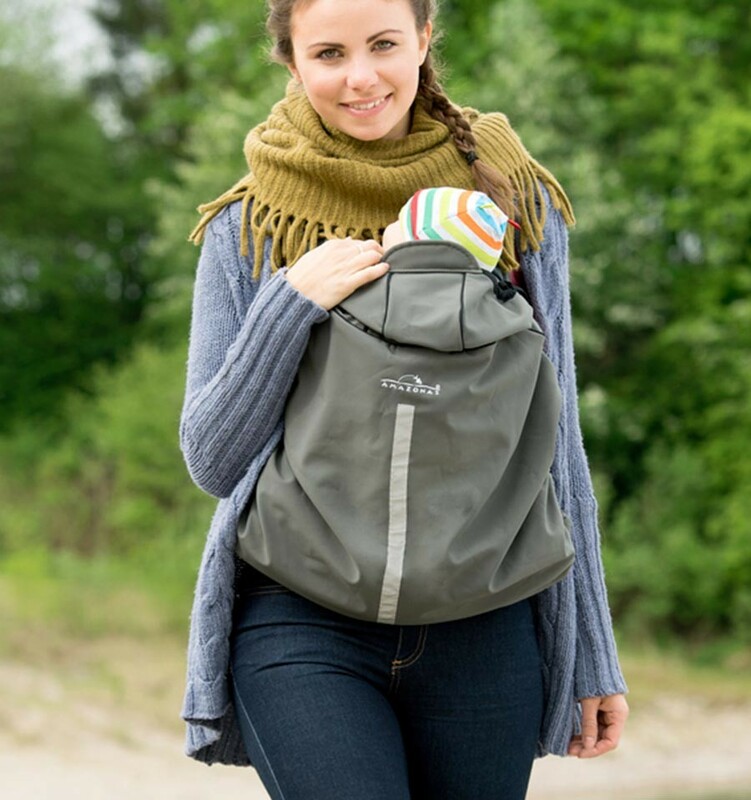 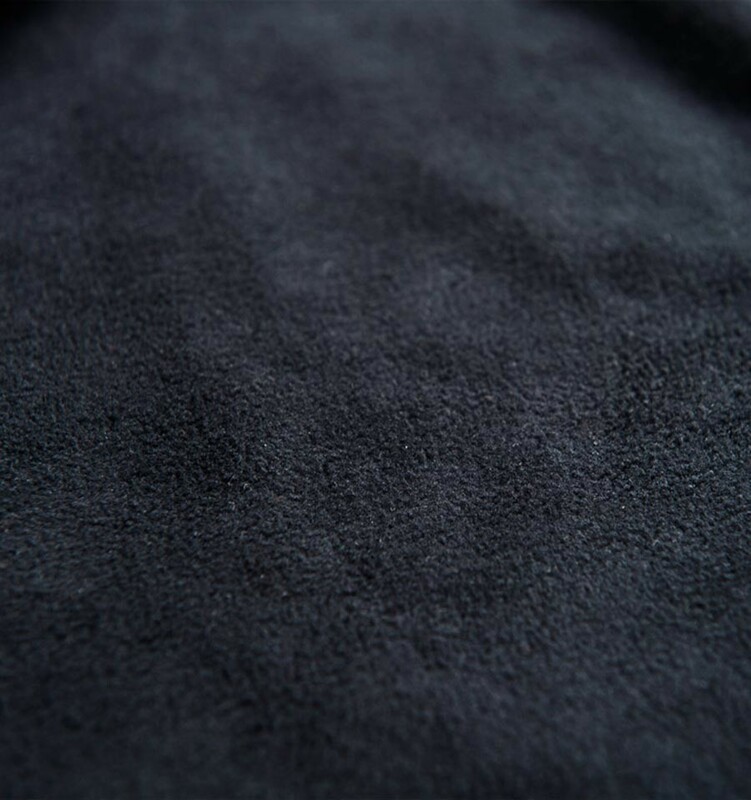 With the Softshell Cover you protect your baby from humidity and cold temperatures during autumn and mild winter. 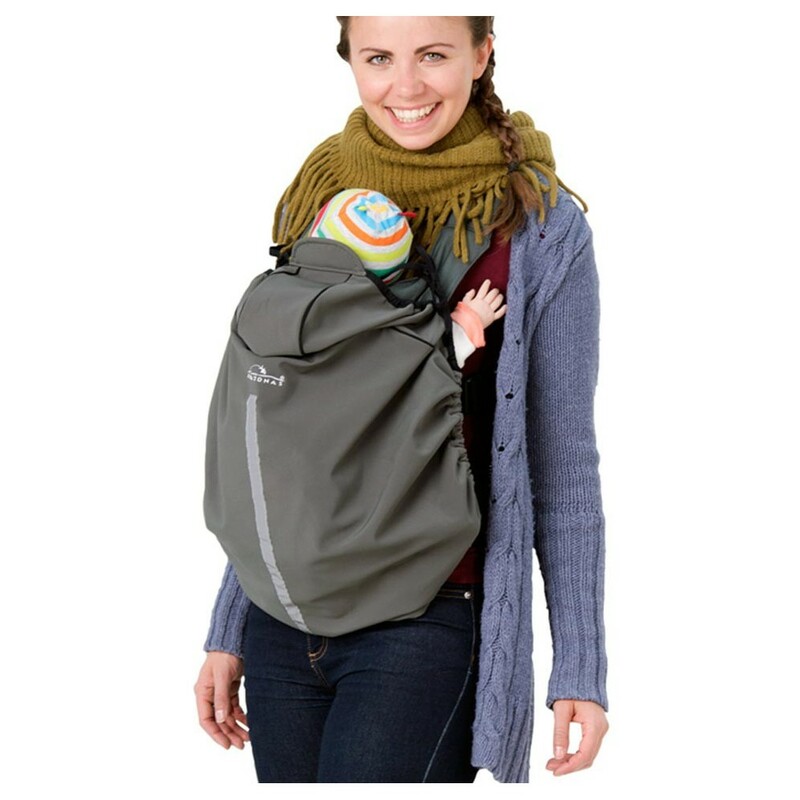 The cover has a wind- and water-repellent softshell surface and a soft inner fleece to protect babies during cold and wet weather. 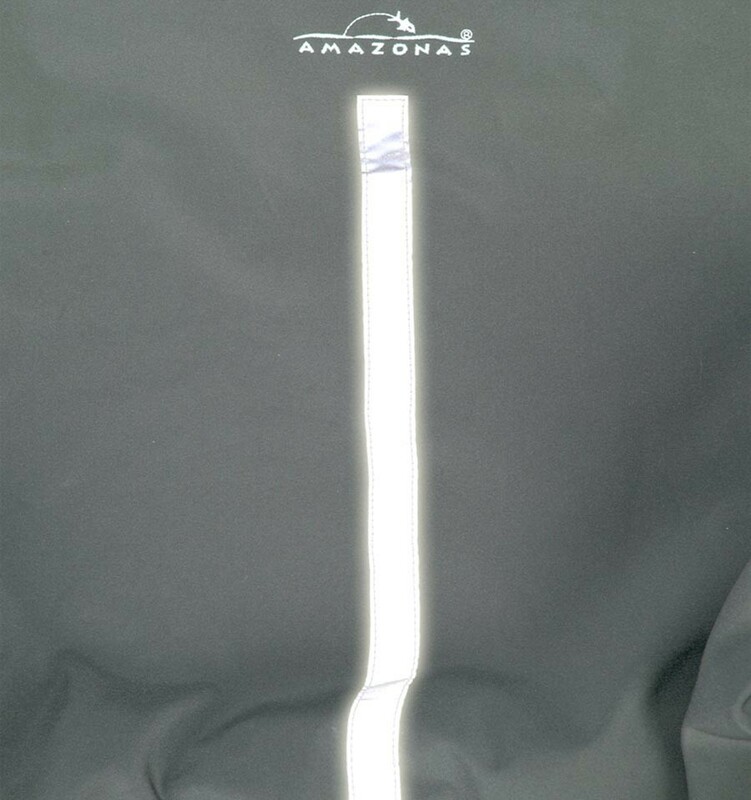 The integrated reflector provides security in the dark. 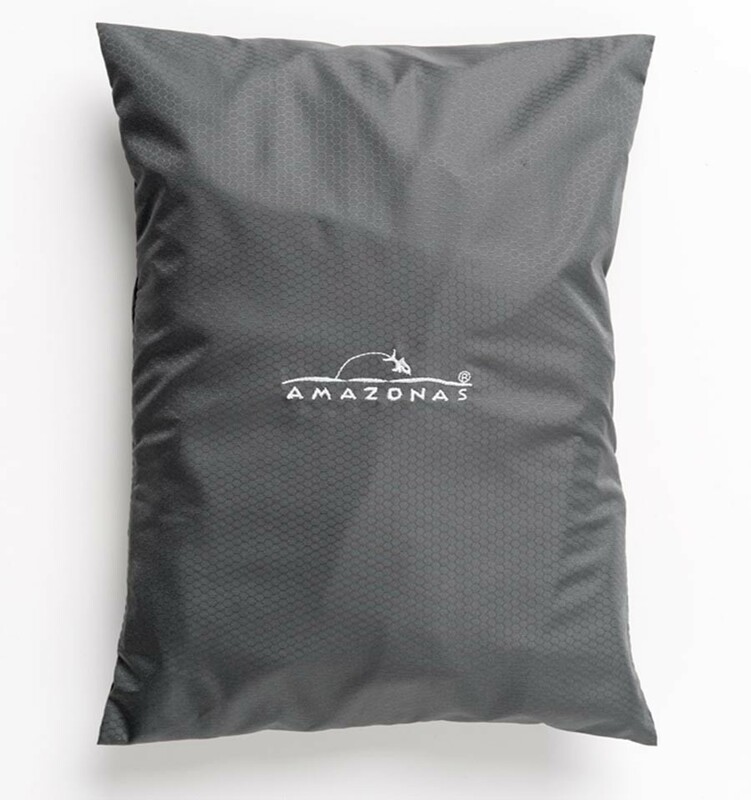 The Amazonas Softshell Cover is easily and quickly applied in just two simple steps. 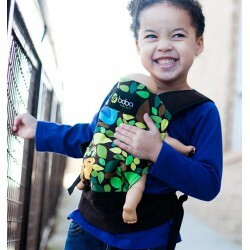 When not in use, it can be stored in the small storage bag. 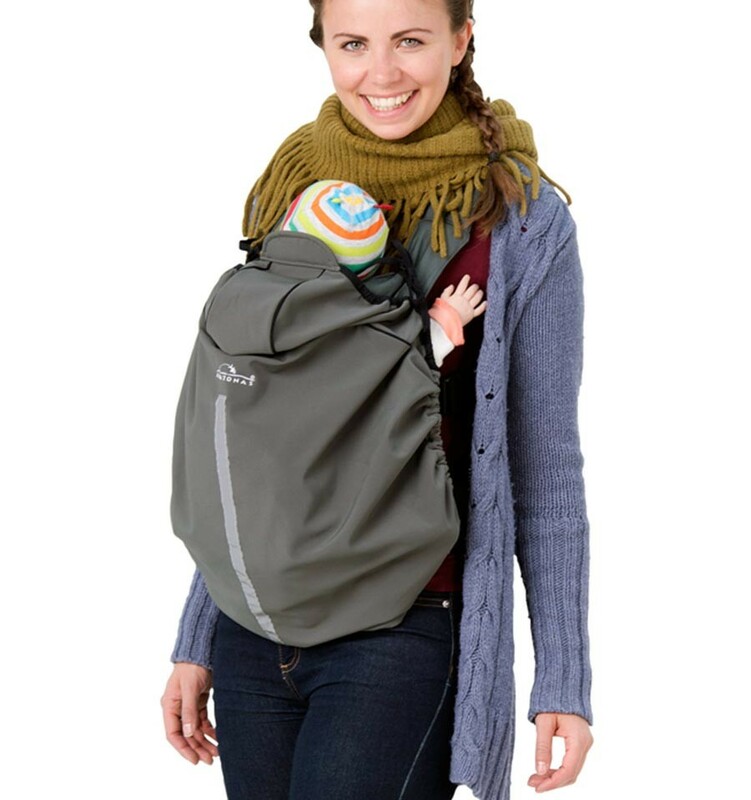 The Amazonas Softshell Cover is suitable for all popular baby carriers and Mei Tai’s where the baby is looking towards the wearer.